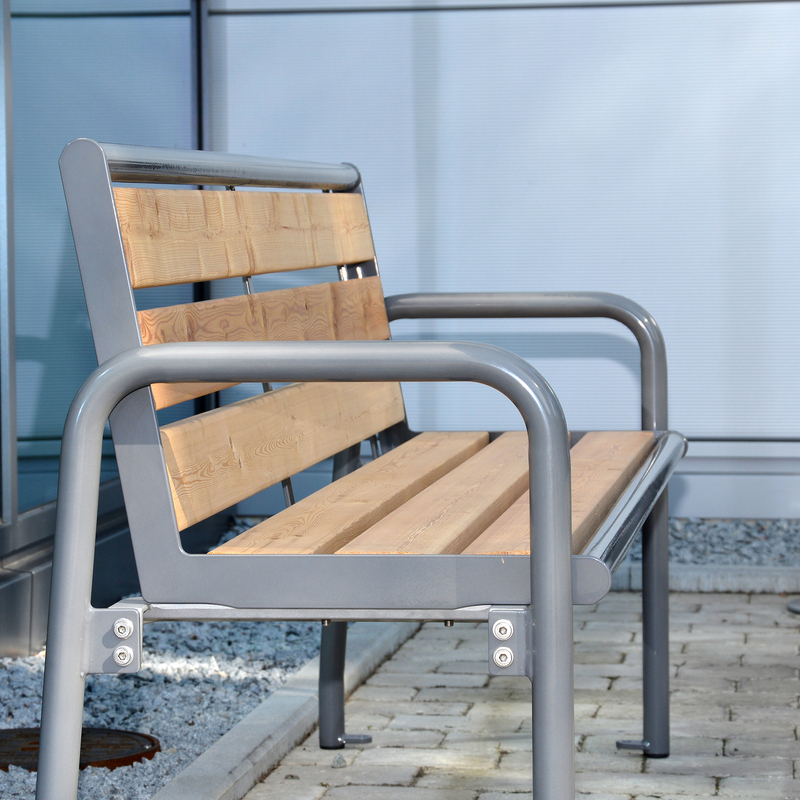 Erlau benches offer modularity in design allowing you to choose from different leg options, colours and surface finishes. Modified to stand the test of time and providing a high level of flexibility. 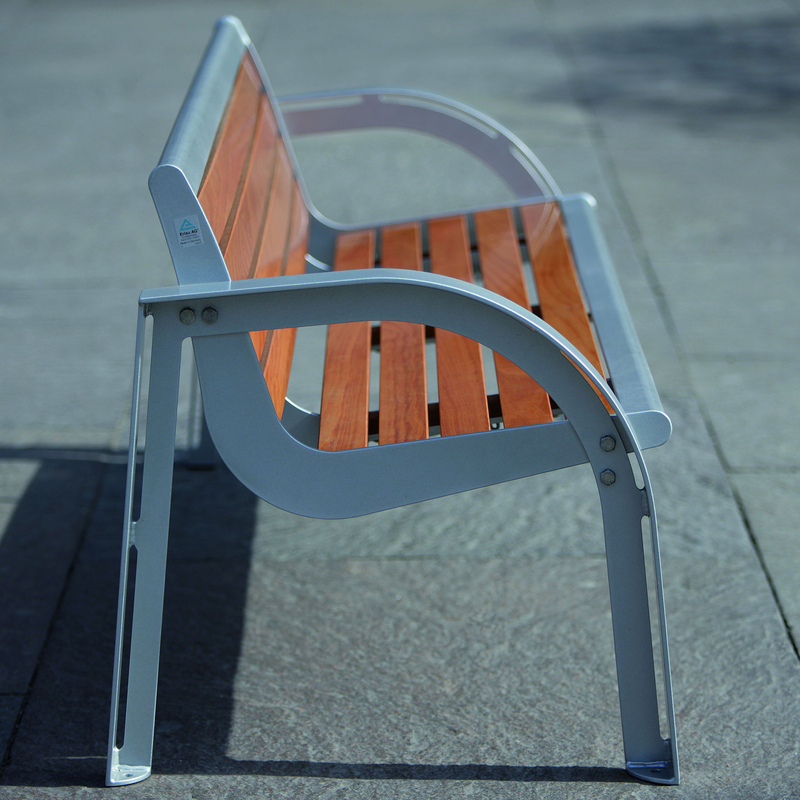 All benches are powder-coated with Rilsan to ensure a high level of durability, dirt resistance and insulation. Our anti-graffiti coating helps our customers to safe guard their assets and offers peace of mind. Graffiti can be easily removed by bio degradable paint removal products. 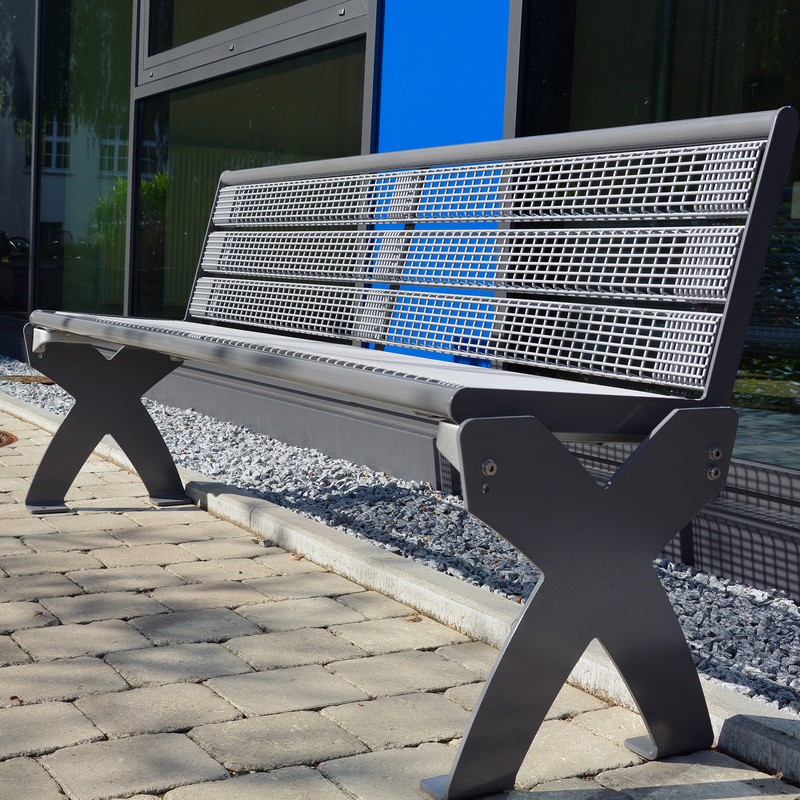 Erlau benches offer an impressive corrosion resistance with a 10 year rustproofing warranty. They are weather proof and require very low maintenance due to the open wire mesh structure, no water logging occurs and the rain results in a cleaning effect. 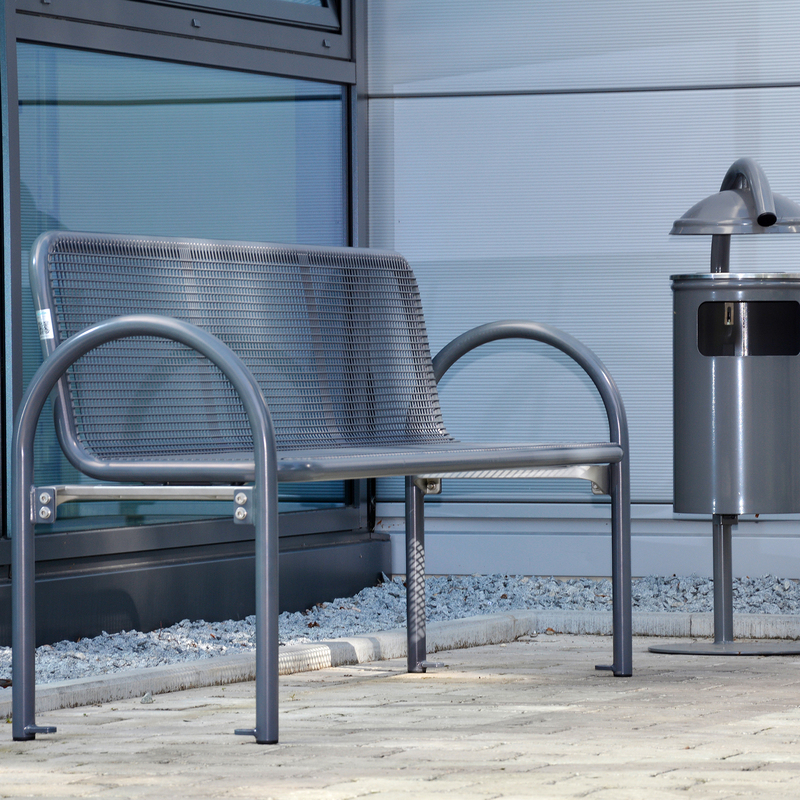 Our benches are used across a wide variety of areas: Town & City Centres, Leisure Parks, Shopping Centres, Universities, Colleges, Company break areas and many more.